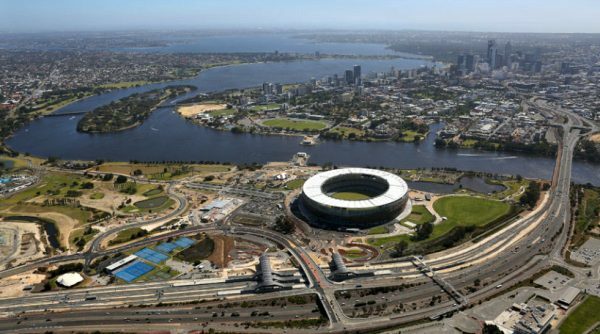 WA World Class Multi Purpose 60,000 seat Optus Stadium and Stadium Park was completed three weeks ahead of schedule by Multiplex, a leading global contractor. The stadium officially opened on the 21st January 2018 for 110,000 people and has been designed heavily to put fans first. This process included consultations with nine user groups and the finished product will serve as a multipurpose venue for sports and entertainment. There will be all year round access for visitors of all ages and facilities including nature playgrounds, BHP Boardwalk, Amphitheatre, picnic areas and various other facilities!